Maintain the accuracy of your authoritative GIS data. 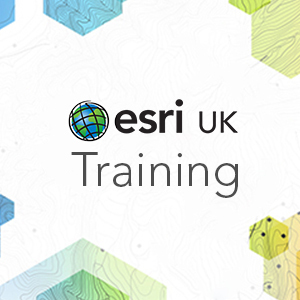 This course teaches best practices to create accurate geographic data and maintain it over time. You will get ample hands-on practice with a variety of ArcGIS Pro tools that streamline the editing process and decrease the potential for errors when updating your GIS database. For UK courses we have added a 4-step project using UK data that you will develop during the course to reinforce your learning. This will give you extra ‘hands on’ experience. Apply a standard editing workflow to manage updates to geographic data. Configure ArcGIS Pro application and project settings to support efficient editing. Create, modify, and delete 2D and 3D features and attributes. Solve common data alignment issues and maintain spatial relationships among features when editing.